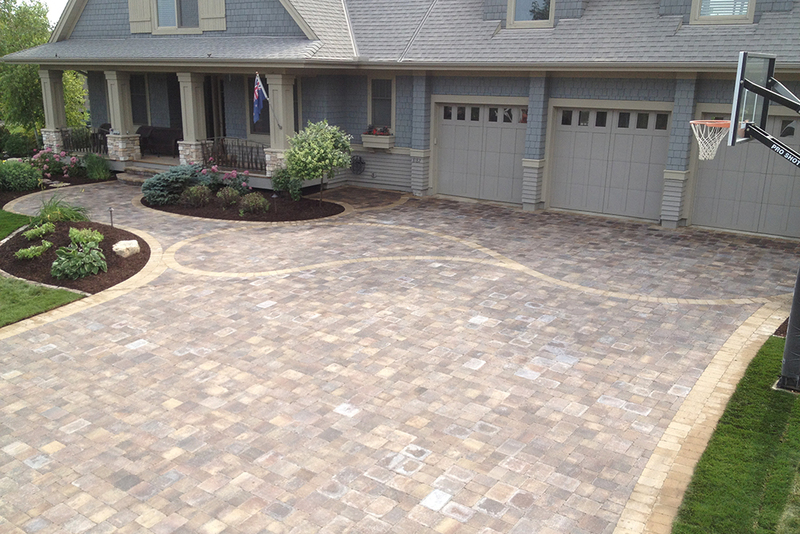 A great landscape starts with a vision, one crafted in partnership with our clients. 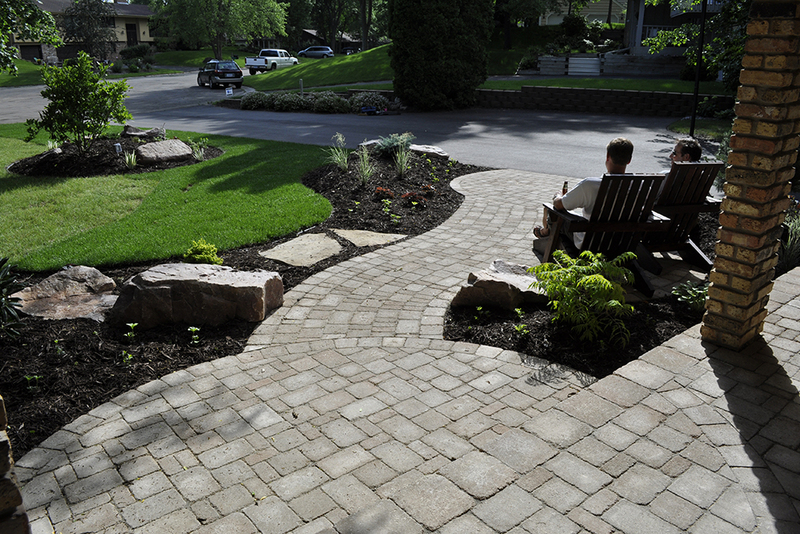 That’s where Magnolia is different than other landscaping companies in the Prior Lake area, we excel at listening. We take your words as inspiration to create an outdoor space that enhances your family’s life. With the perfect combination of horticulture knowledge, design aesthetic and stone work we can turn builder basic, overgrown, unattended landscapes into a refreshed and inspired spaces for your family. It’s with pride and humility that we accepted the award of the Best of houzz landscaping companies in the Prior Lake area in from 2014 through 2018. To be recognized by our clients spoke to our process and commitment to delivering amazing landscapes. 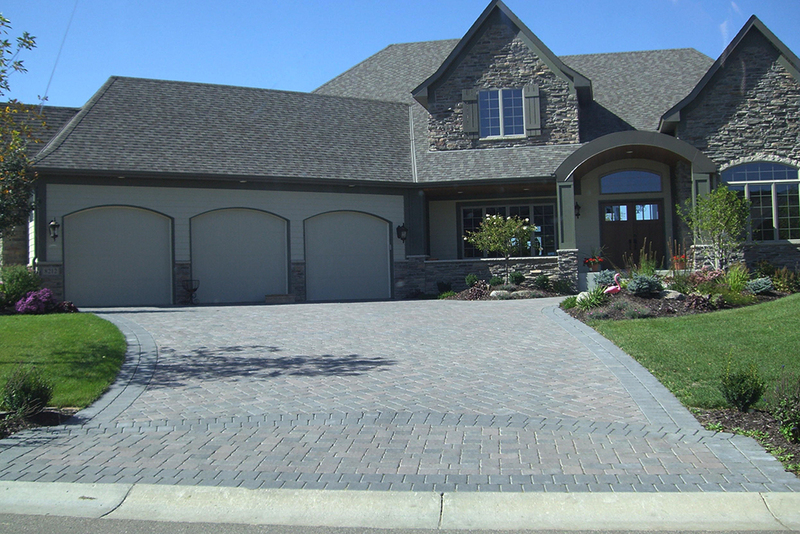 Whether our clients are looking for full landscape design and planning or just a retaining wall, paver patio or walkway, or have ambitious goals for stone work and water features, Magnolia is there to bring that vision to life. “We have worked with Magnolia Landscape & Design Company on multiple projects (hardscape including a pizza oven, patios, dry bed rock work,) at 2 different homes over the last 10 years! We have had excellent experiences and would highly recommend them for their design & implementation in particular! On site crews have always been professional and respectful of our home/children/dogs! 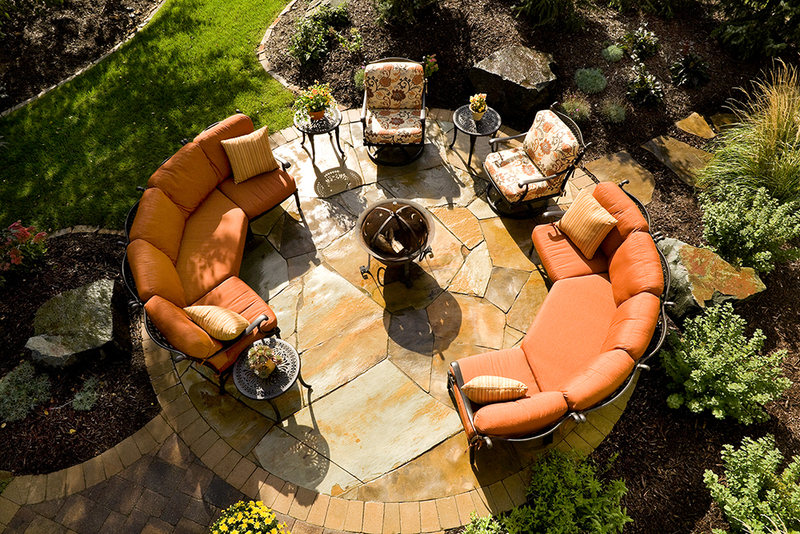 Let’s make the most out of your outdoor space. Call today for a free consultation.